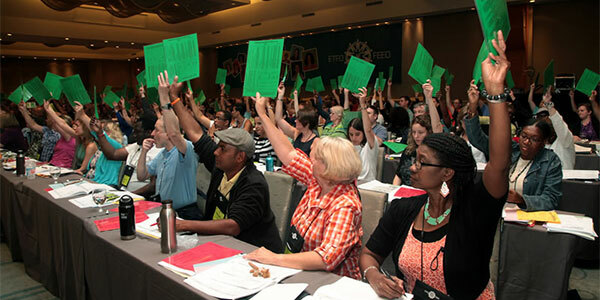 On Monday, August 17, 2015, more than 800 public elementary school teachers and other education professionals will gather to attend the ETFO 2015 Annual Meeting in Toronto. From August 17-20, they will set policies and directions for the coming year during the Federation’s annual democratic forum. The meeting will also be devoted to elections for the provincial Executive for the coming two-year term.